When talent meets the art of styling strange yet wonderful things do happen. Everyone loves eating food and there is no denial in the fact that sweet dishes are on the favorites of most people. Many people prefer eating cakes and other sweet bakery items for their desert. 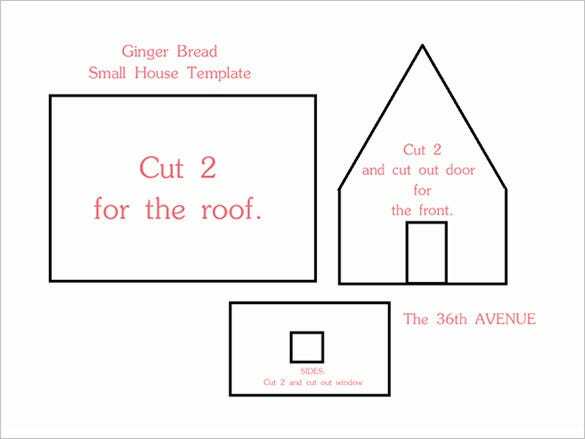 These ginger bread house templates are designed for those who are in a verge of opening such bakery shops. Designed and created by expert chefs these classy templates are beneficial for providing idea for a perfect bakery. You can also see Gingerbread Man Templates. 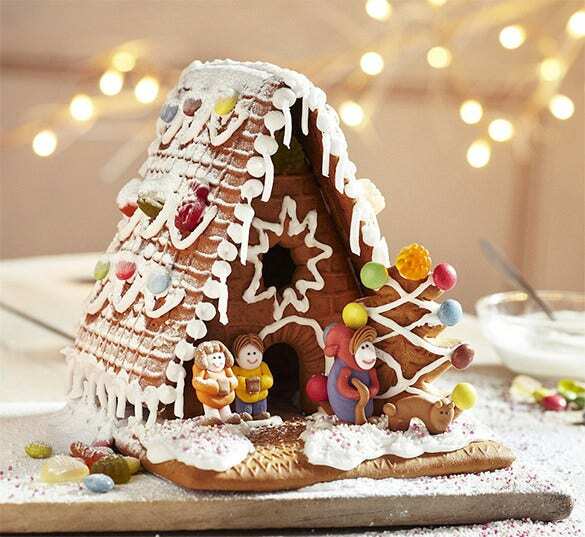 These templates are designed for providing all the necessary information required for making such delicious ginger bread house cakes. Specifying all the details about its quantity, its dimension, and even its flavor ensures the clients with complete satisfaction. Loaded with cut-outs for each major part makes them suitable for designing a perfect cake. 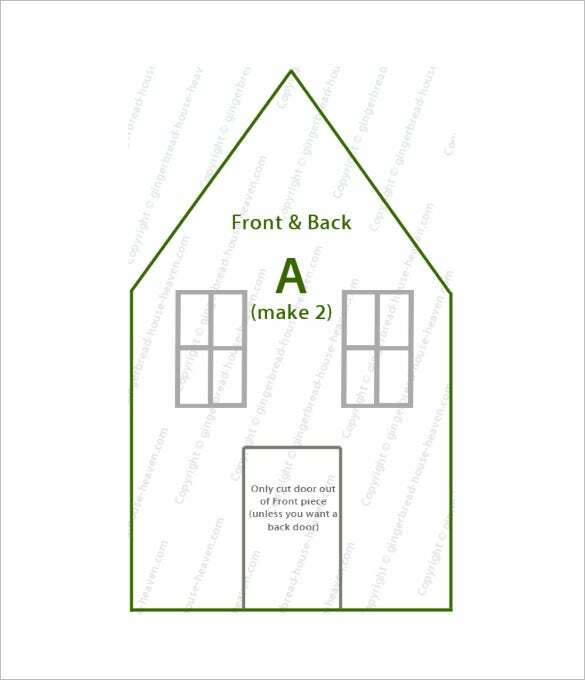 Designed by trained chefs these templates provide all the details for baking those ginger bread house cakes from ginger bread cookies. 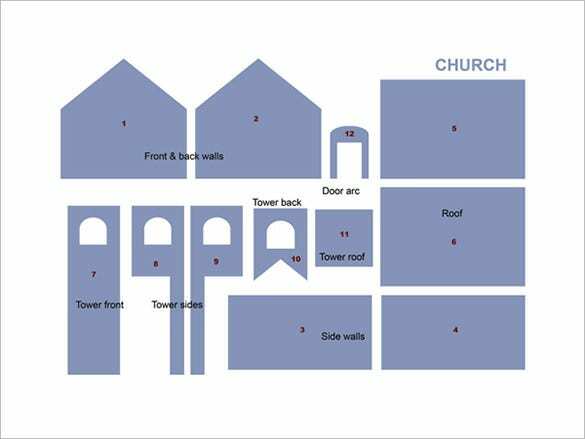 Further these templates also carries information regarding designing those cakes in the most suitable manner possible. Further with rich and creamy texture surrounding the cake makes them look delicious. 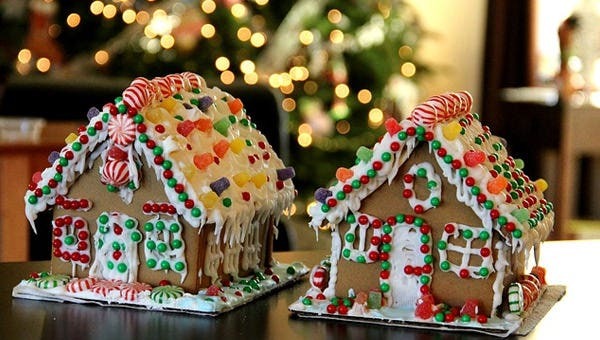 These ginger bread design house are been designed for giving them a perfect church shape. Designed by trained experts these delicious looking cakes ensures full satisfaction to their customers. With details provided about the design and recipe of those cakes makes them adequate and suitable for all sweet lovers. These traditional designer cakes are been created by cooking experts making them appropriate solution for deserts. With rich creamy chocolate texture filled almond nuts and Chocó-chips makes them chocolaty. With dry fruits added to the centre of the cake provides all necessary health benefits to those deserts. 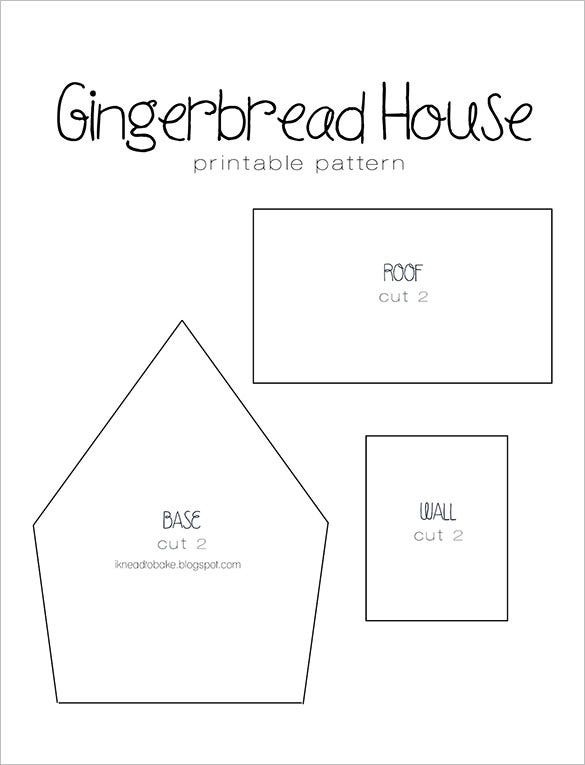 These templates are been designed for creating a suitable ginger bread house for their customers. With details related to such bakery makes them effective in general use. maminsite.ru With a simpler designer and light chocolate texture these creamy templates are the latest entry in the bakery market. 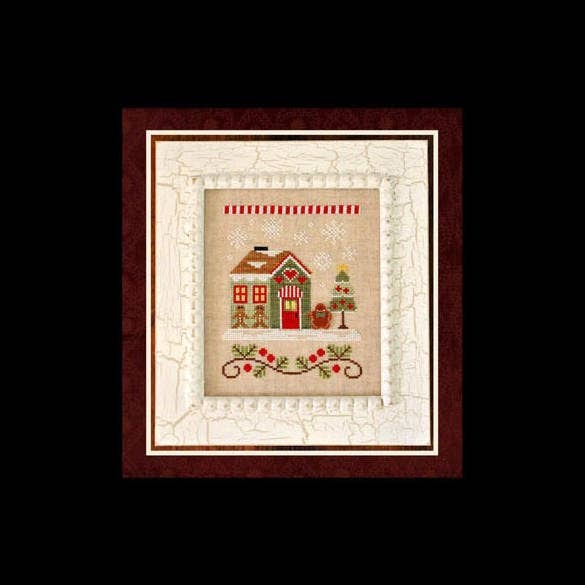 Designed by expert chefs these templates provide all the information required for baking such designer cakes. With a premium design and a sophisticated looks, these templates are suitable for those who are classy in their style. With rich brown texture and beautiful centre set-up makes them best for business. 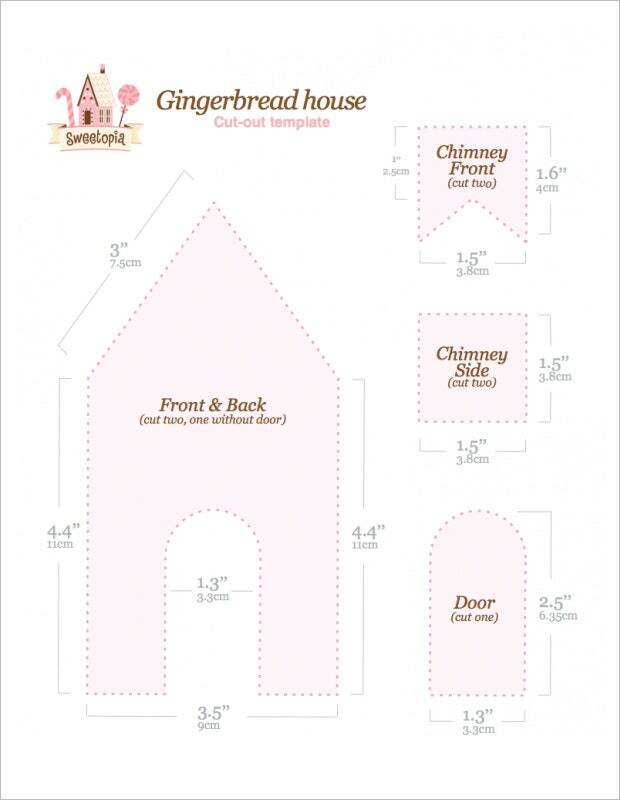 These printable gingerbread templates are designed for those who like bakery items. Loaded with creamy texture and gentle light background make them appropriate for confectionery. 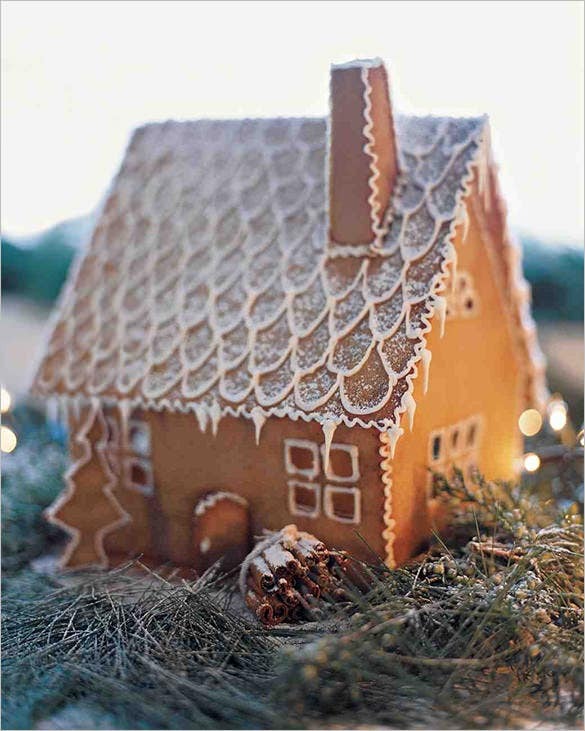 These designer templates are been created by expert chefs for designing ginger bread house cakes. Consisting of all the details required for baking such cakes makes them handy for general usage. Further these templates are essential for attracting numerous clients who possess affinity towards confectionery items.